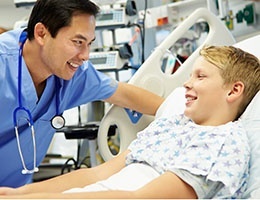 There has been a tremendous push toward patient satisfaction. 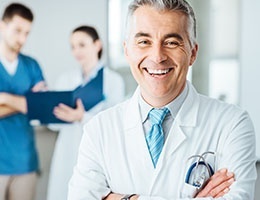 Physician Satisfaction: The Alpha & Omega of Medicine! 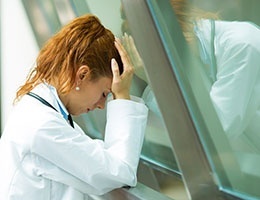 “I just wish they would let us be doctors.” These words came from the mouth of my colleague while we were working together in the emergency department one night. He was sharing his frustrations with his scribe at the time, lamenting the nostalgic and romantic idea of having the freedom to practice as a physician! His phrase resonates with so many physicians, and in its sentiment lies the very essence of physician burnout, loss of engagement, and the destruction of the fabric of medicine! Allow me to explain. I believe that having a good shift is a choice. In other words, I think that your mental outlook will influence whether you have a good shift or not. I recently heard someone use the phrase, “If you think you will or you think you won’t, you’re right!” This statement alludes to the fact that events will often unfold as self-fulfilling prophecies. Behavioral neuroscientists talk about the moment, the exact second we make a decision and act upon it. They describe in almost obsessive detail all the neuronal pathways and neuronal firings that occur in our brain. They talk about influences of past and present, knowledge acquired and remembered, skills honed and sculpted, abilities, beliefs, social backgrounds, immediate stressors, mood, medications, current/immediate/past circumstances, possible future implications, and so much more. If you stop to think about it, what goes into that second of acting upon a decision, whether by words or actions, is really a reflection of present, past and future in all of us. Such a truly amazing phenomenon. Now, take a minute to ask the patient if he or she cares about it? 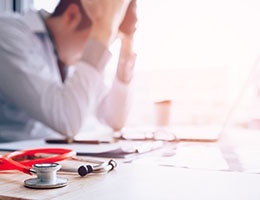 Despite the wake-up call given 18 years ago by the Institute of Medicine’s report “To Err is Human,” medical errors still occur at alarming rates. 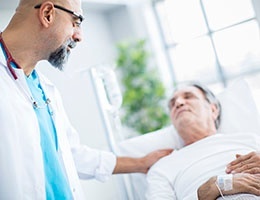 The landmark publication estimated that up to 98,000 Americans die each year from medical errors, and one out of every twenty-five hospitalized patients is harmed by a medical mistake. There is, however, cause for guarded optimism. 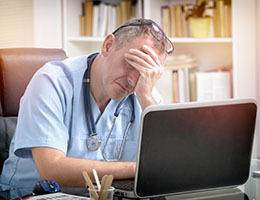 Many organizations, agencies and legislatures have stepped forward and created solutions and educational programs targeted at reducing medical errors. 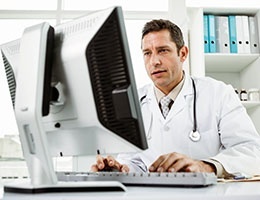 Can Efficiency & Productivity Return to the Physician Documentation Workflow in the Era of Enterprise EHRs? Over the last several months, many of our articles have focused on the importance of redesigning physician documentation systems to increase patient safety and minimize diagnosis-related errors. 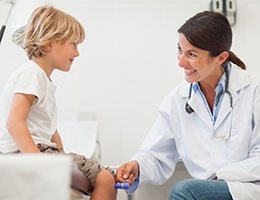 If you are familiar with The Sullivan Group, you clearly understand the alignment of that topic with our mission and the role we have played with many health systems and EMR vendors to further that mission. 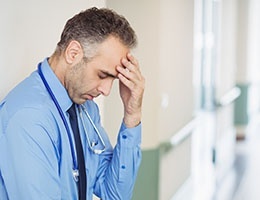 However, we also recognize the importance of efficiency, speed, and productivity in the ED and how cumbersome physician documentation systems in the enterprise EHR can lead to an increased frustration and burnout by EM practitioners. 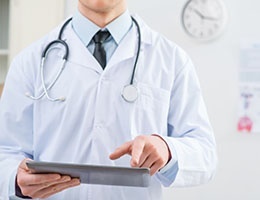 Electronic Medical Record (EMR) and Electronic Health Record (EHR) systems were developed to satisfy several important needs (I will use EMR and EHR interchangeably). Just to name a few: legible documentation of patient encounters, satisfaction of coding and billing requirements, regulatory compliance, prevention of medication errors, clinical pathway utilization, medical-legal defensibility, and data compilation. Having seen and used several EMR systems, I can tell you that they were not developed with the primary goal of improving user efficiency.